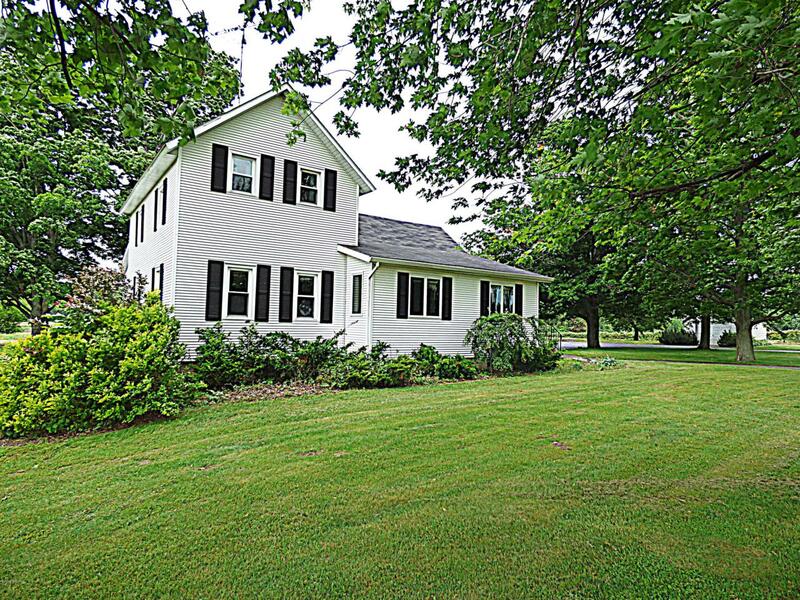 Picturesque land with a solid 4 bedroom farm house, garage/shop and barn. 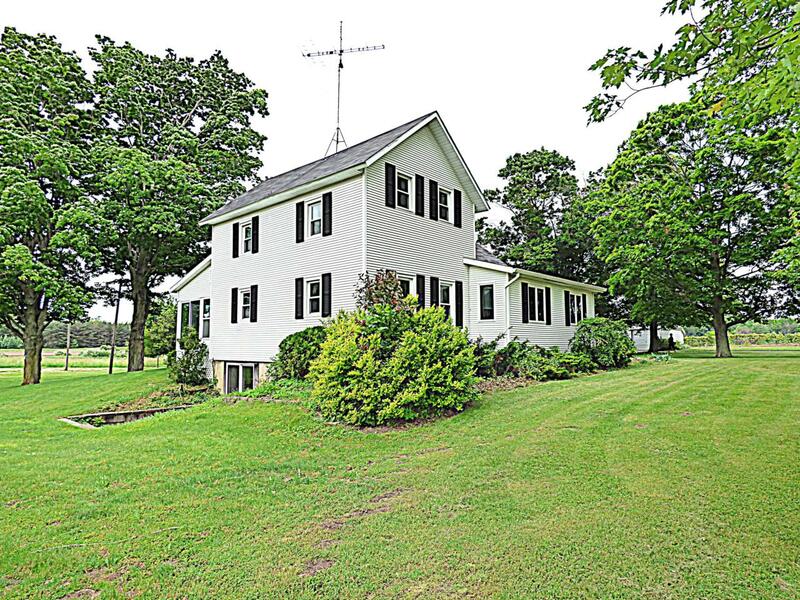 This property comes with a total of 69.33 acres of land with 43.40 being tillable and 25.93 being wooded with a portion of the woods being harvestable hardwoods. Enjoy the abundance of of wildlife including fox, turkey and deer in this quiet country setting. An estate of this size rarely comes on the market and this property is not to be missed. 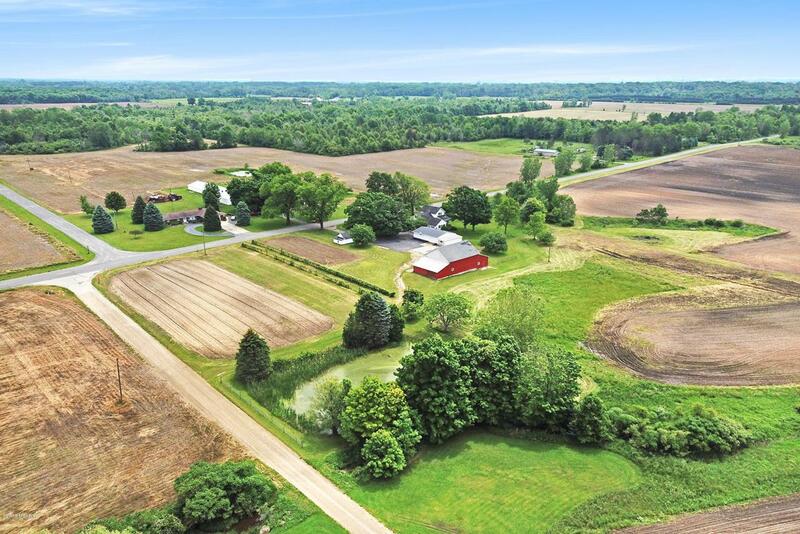 Ideal for farming, hunting or equestrians looking for some more room for the horses.Located between St. Joseph and South Haven.Close proximity to Lake Michigan beaches, Harbor Shores Golf Course, orchards, vineyards and all that Southwest Michigan has to offer.Easy access to I-94/I 96. Less than 2 hours from Chicago. 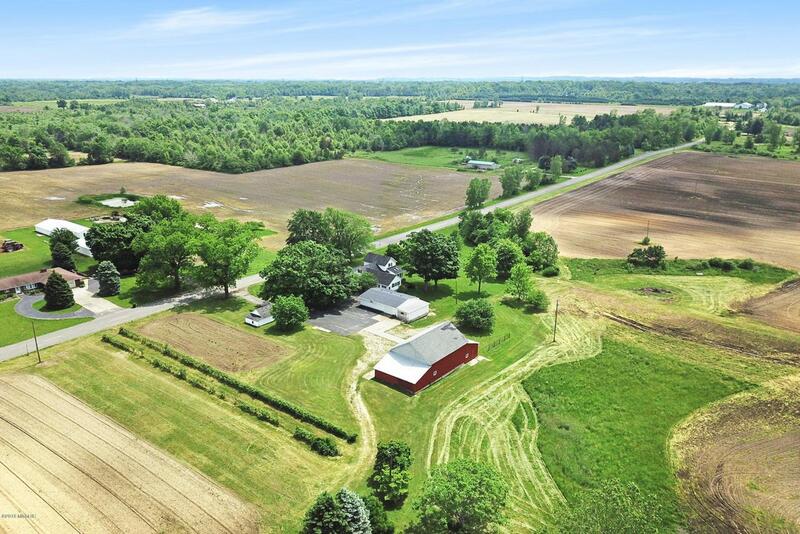 Come and make this farm your home!! Listing provided courtesy of Michael Barber of Cressy & Everett Real Estate. © 2019 MichRIC, LLC. All rights reserved. Information deemed reliable but not guaranteed.